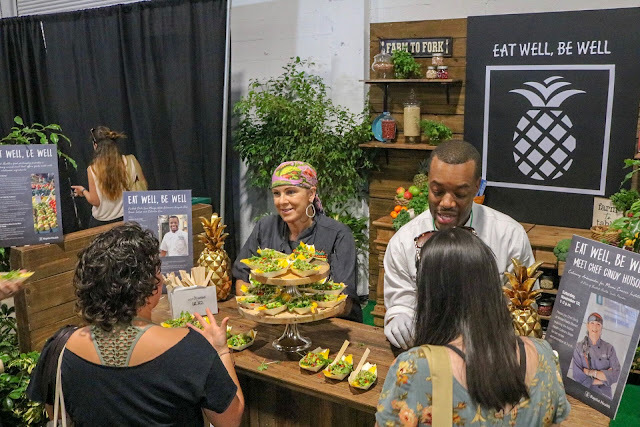 Over the past few years, more and more healthy establishments have made their way down to our beautiful city of Miami, and its undeniable that it's become easier to find vegan options in restaurants throughout most areas of the city. 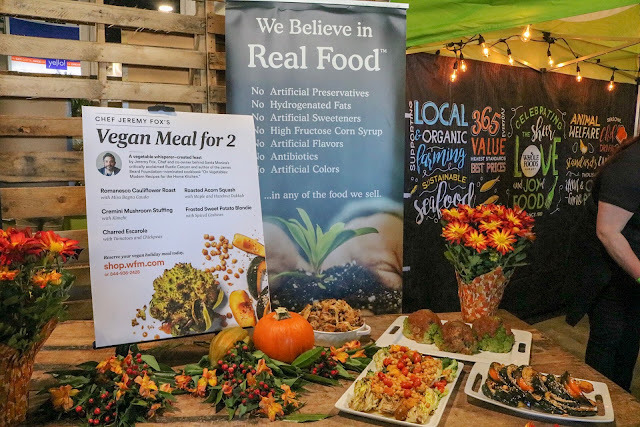 This is great news not only for our vegan friends, but also for people like me who enjoy eating healthy as often as possible, when it's available. 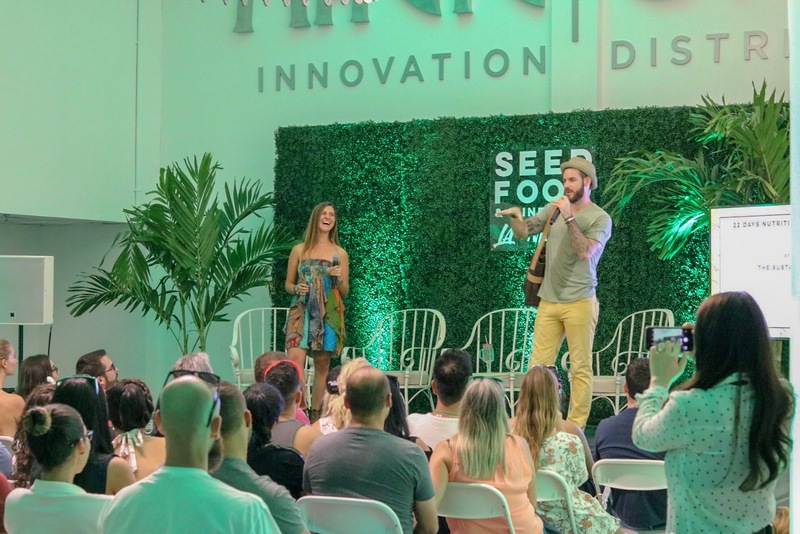 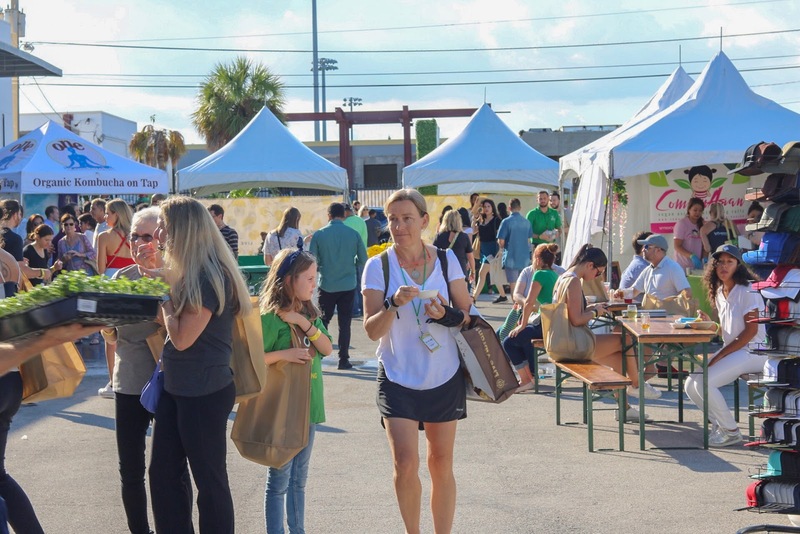 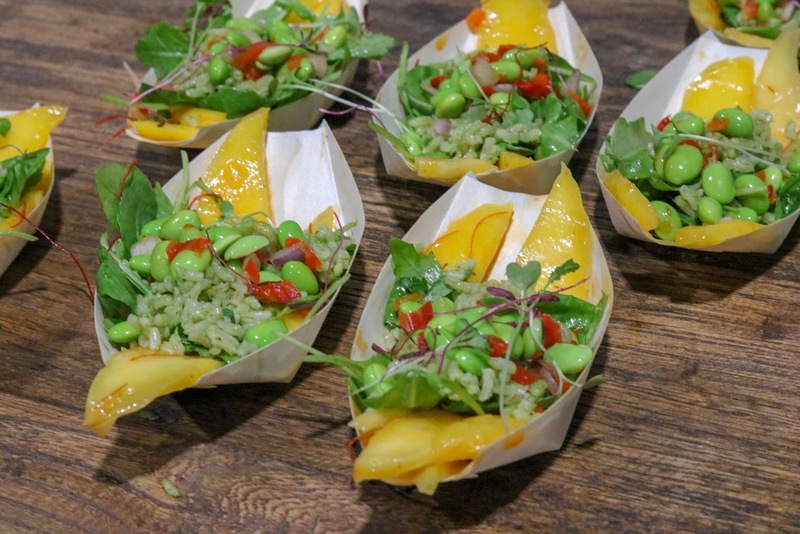 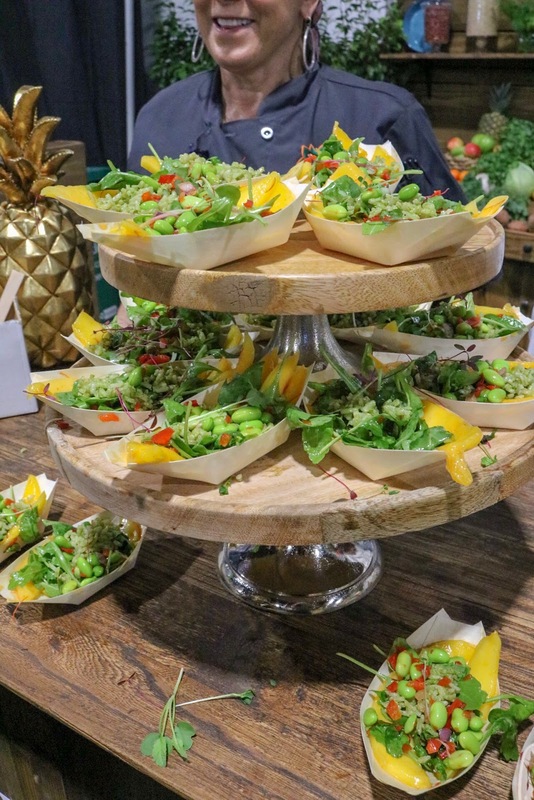 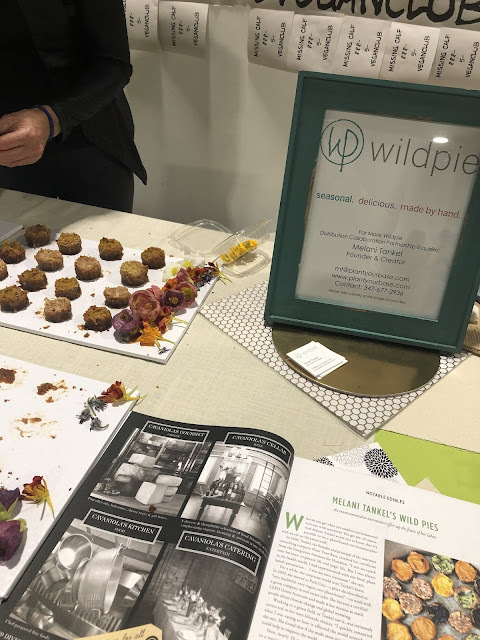 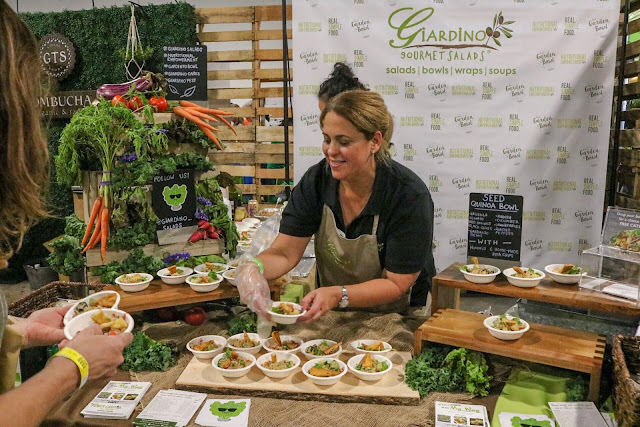 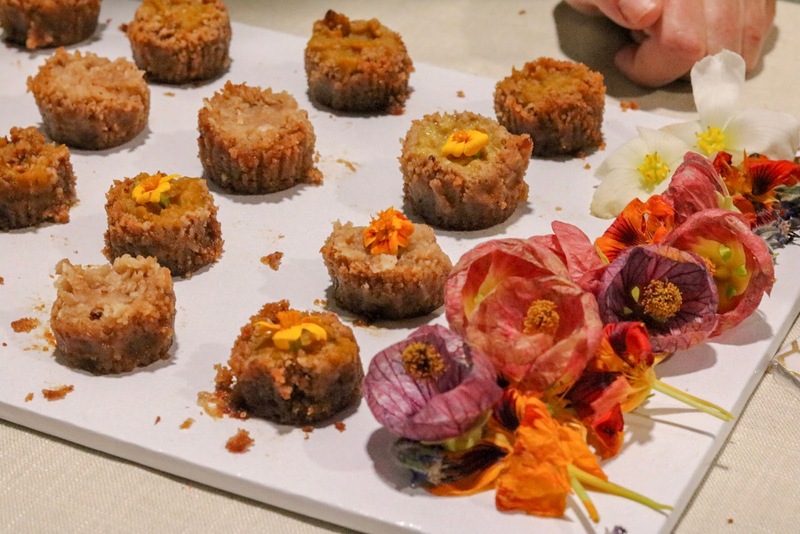 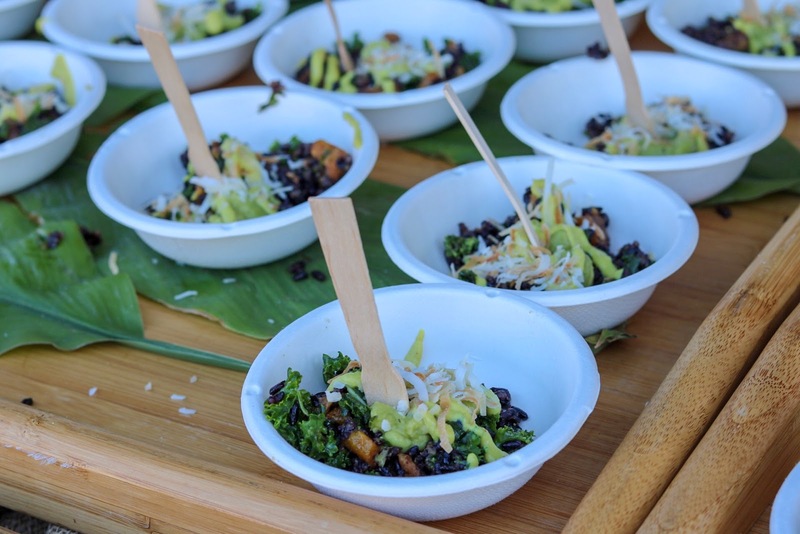 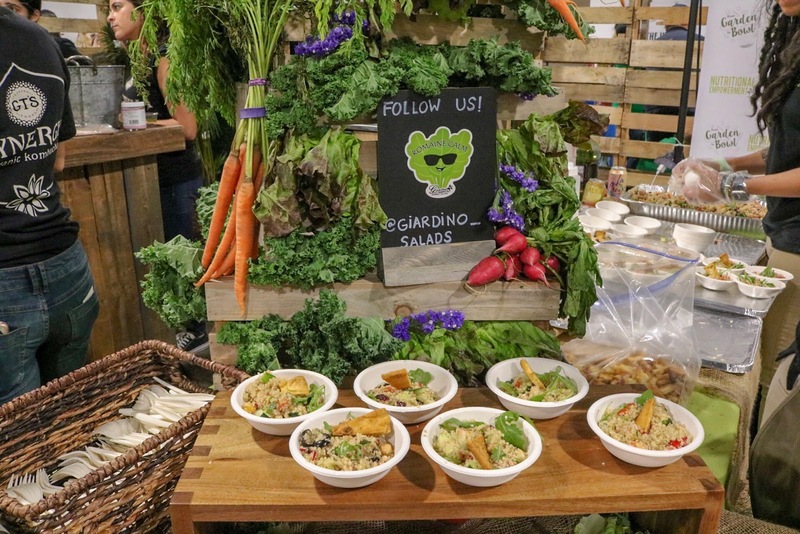 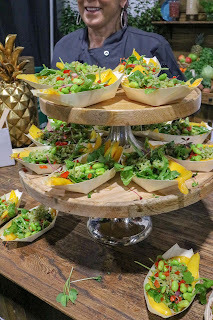 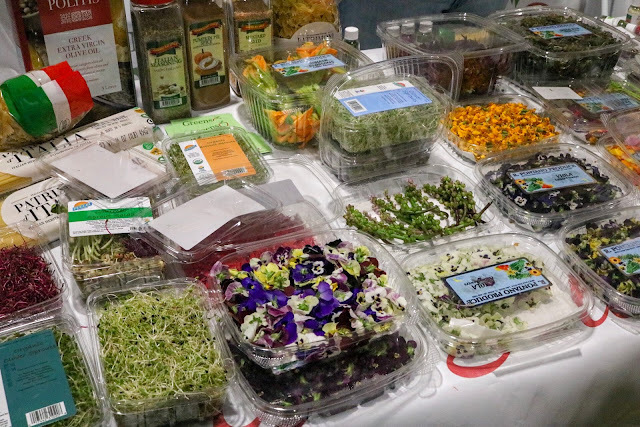 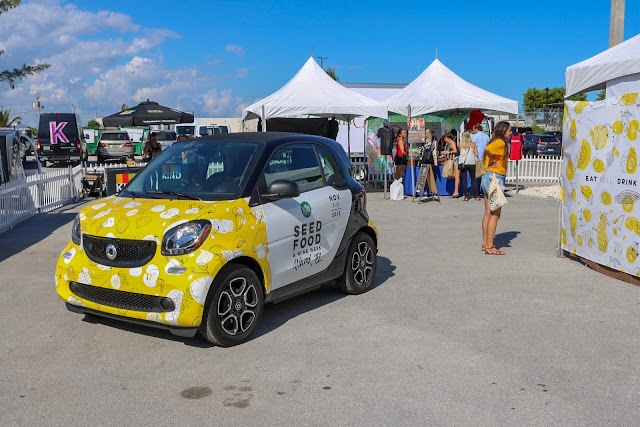 I attended the Seed Food and Wine Festival, where over 200 exhibitors, as well as experts and celebrity plant based chef's shared their products and knowledge on how to eat, live and drink well. 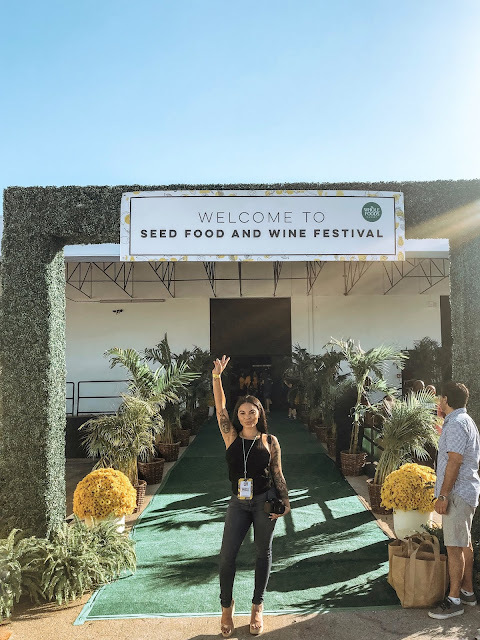 It truly was the ultimate wellness weekend and I am so glad I was given the opportunity to indulge in this awesome festival! 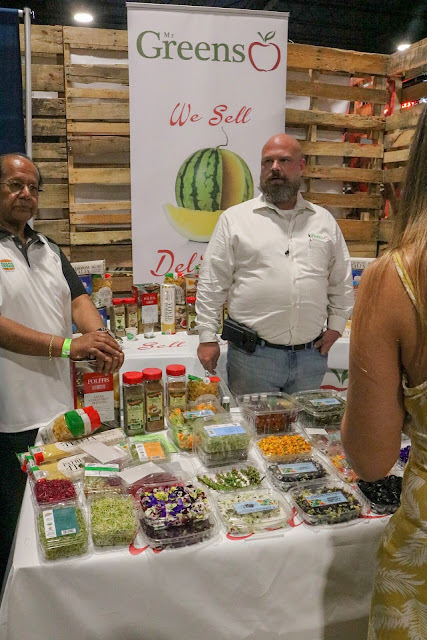 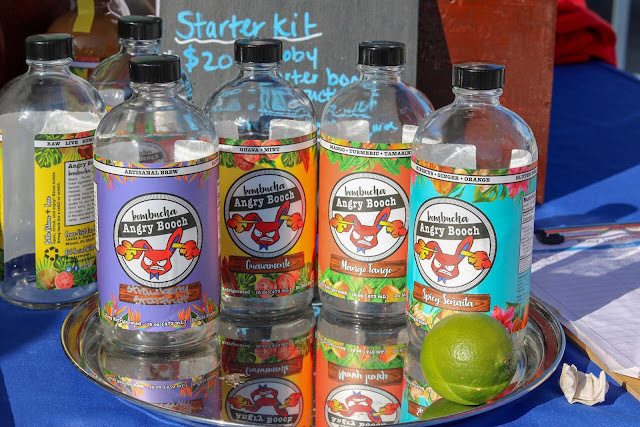 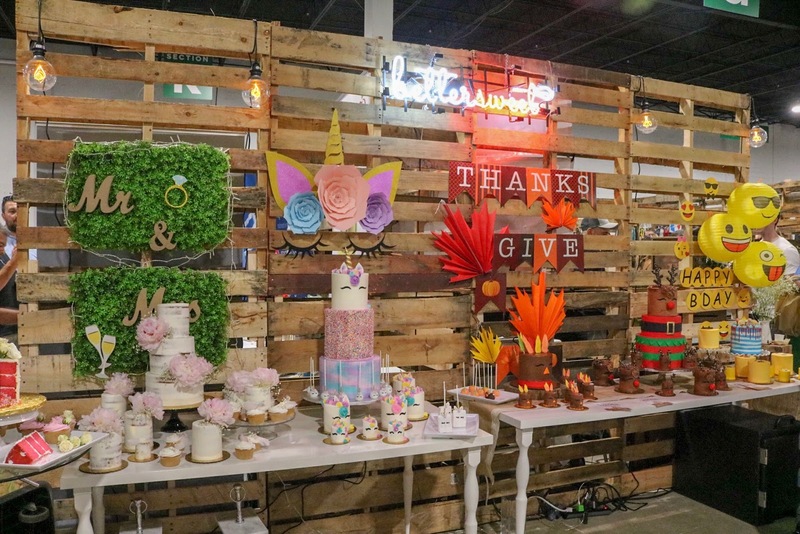 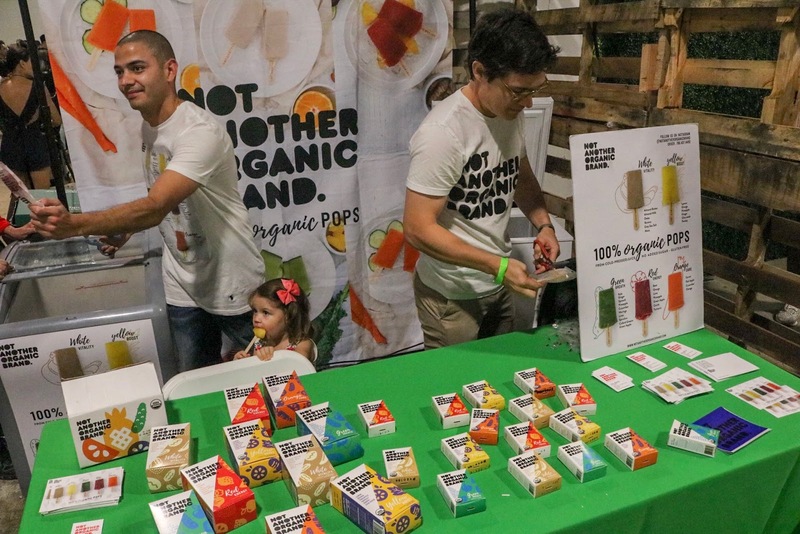 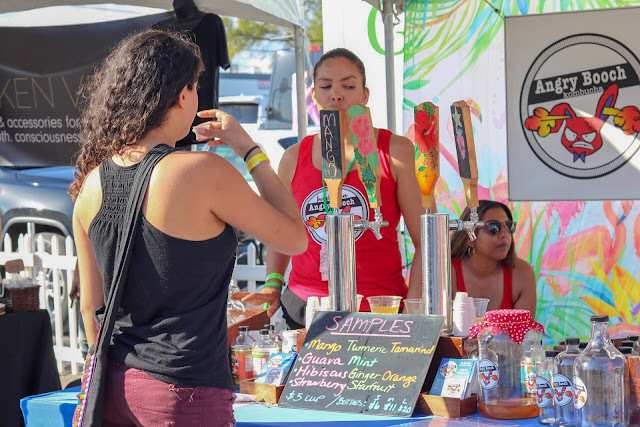 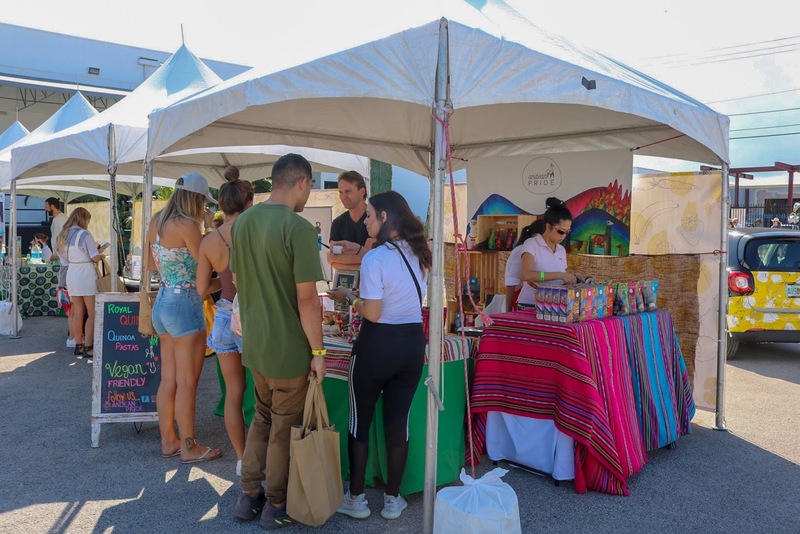 Before walking into the indoor portion of the festival, I roamed around the vendors located outside and sampled a few products. 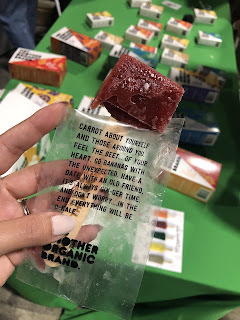 Some brands I was familiar with, and others were completely new to me. The experience overall was pretty neat, and I enjoyed all the samples I was able to try. 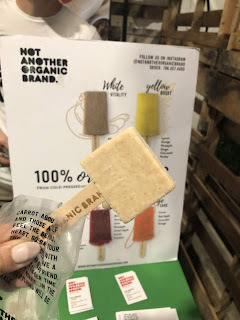 I had the White Vitality and the Red Energy pops. The white was my favorite of the two! 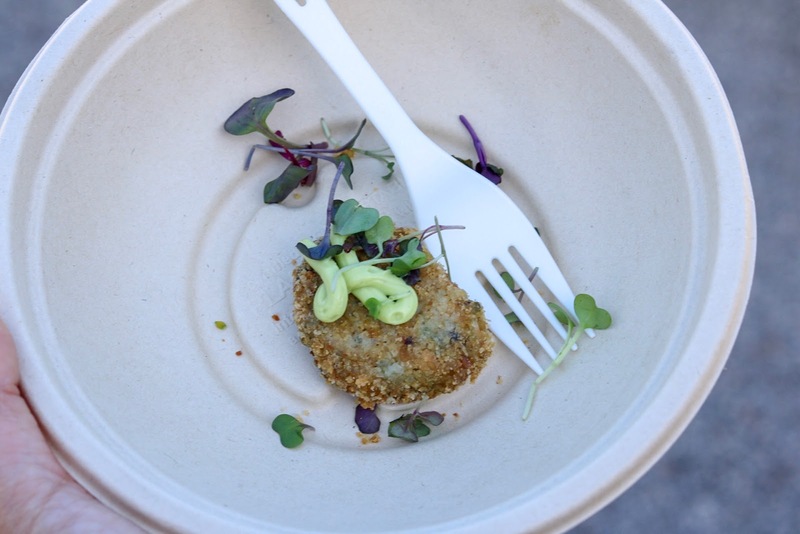 This was part of Baptist Hospital and it was honestly my favorite taste sample at the festival. 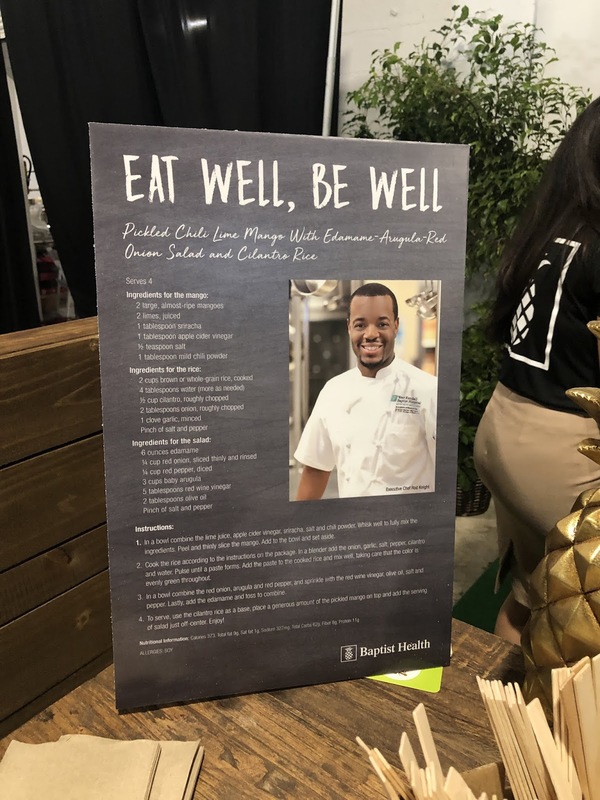 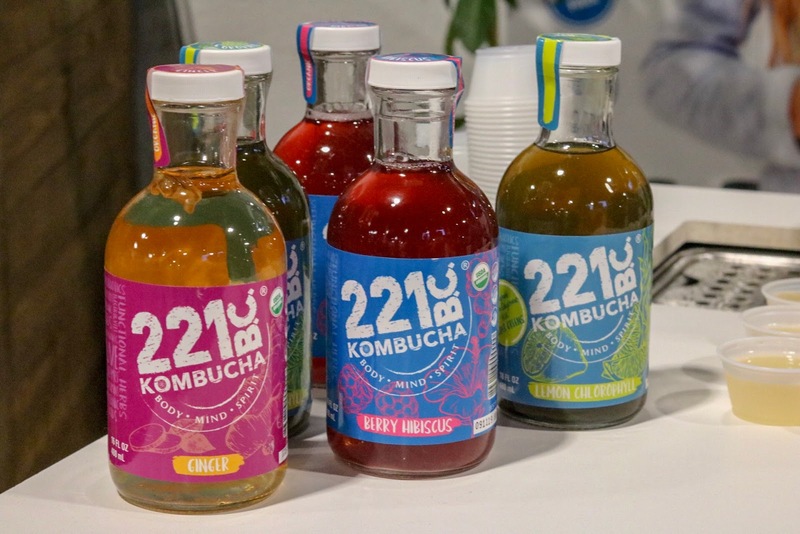 They've started to introduce healthier options (including vegan options) for their patients, as well as the staff in their cafeterias. Chef Rod Knight killed it with this dish, it's made of pickled chili lime mango, edamame, arugula, red onion salad and cilantro rice. So so sooo good! So delicious, and he was so nice! 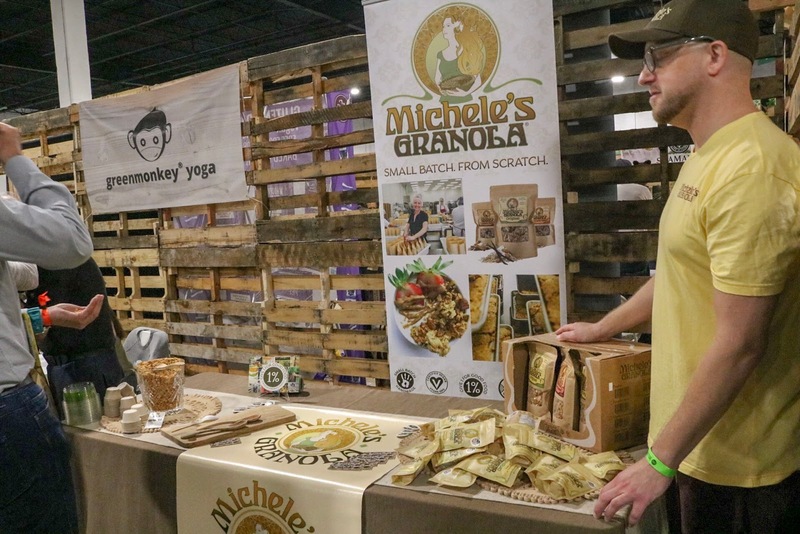 I took home two small packs of his granola. 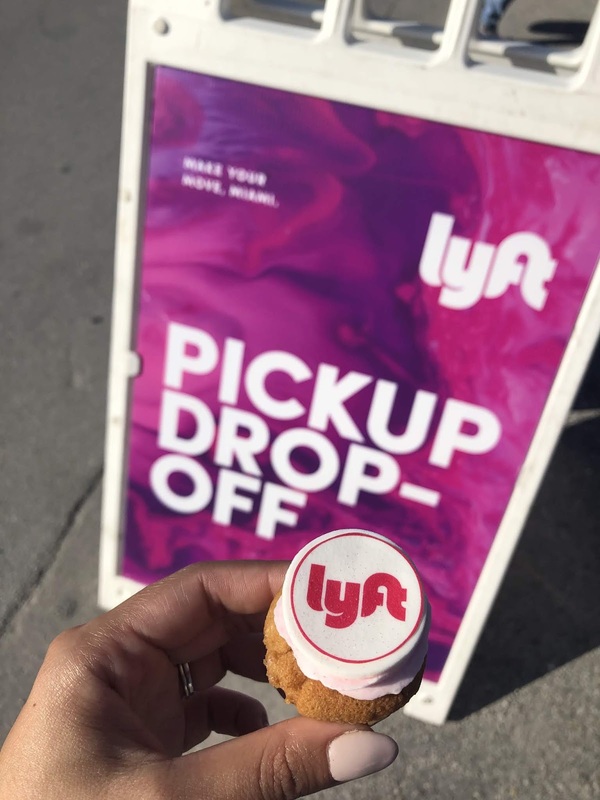 Little Lyft vegan cupcakes where the drop off/pick up was. 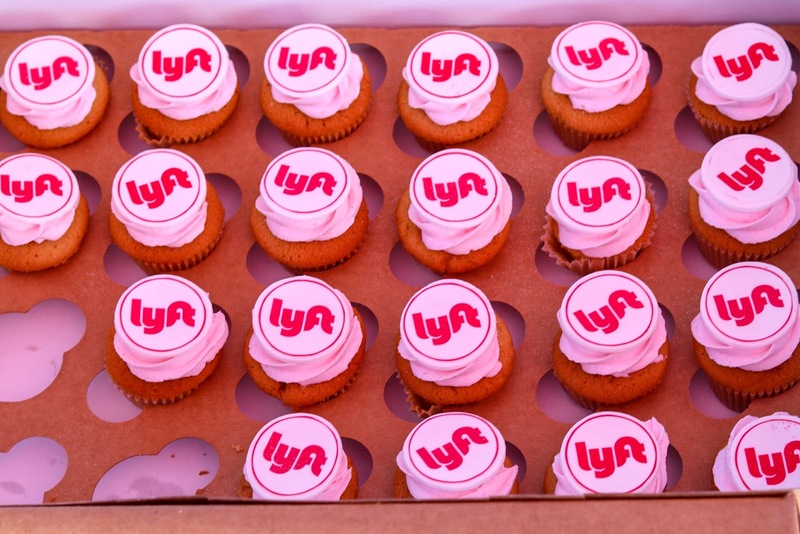 I caught them on my way out. 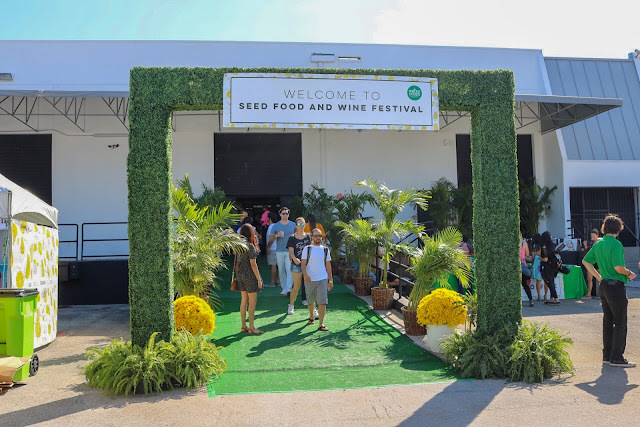 That about covers it for this years Seed Food and Wine Festival! For more behind the scenes and extra vendor photos, check out my Seed Food Fest story highlight on Instagram.